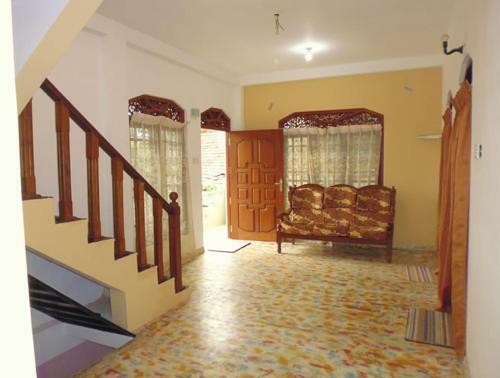 Fitted with tiled flooring, villa comes with a balcony, large terrace, dining area and separate living room. 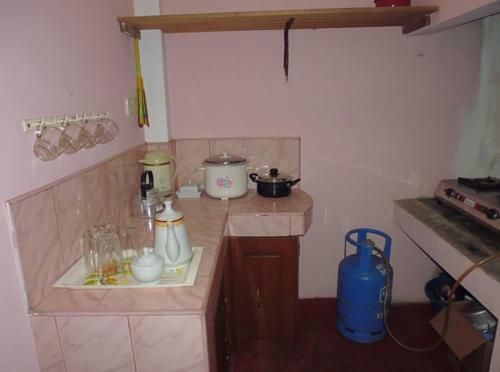 Facilities include mosquito net, washing machine, a stove and refrigerator. 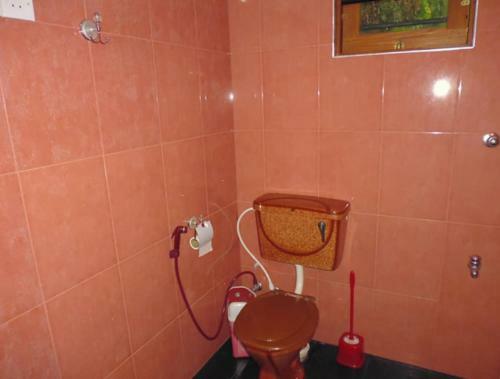 The attached bathrooms come with shower facility and bidet pipe. 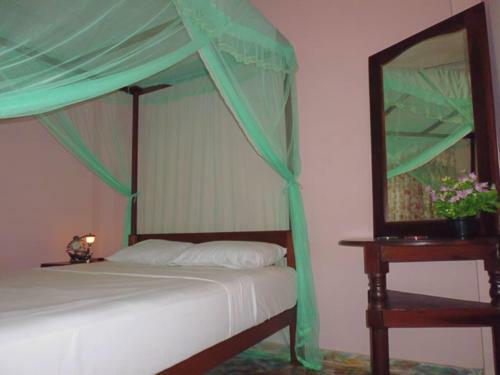 At Sandaru Villa, activities such as fishing and diving can be arranged. 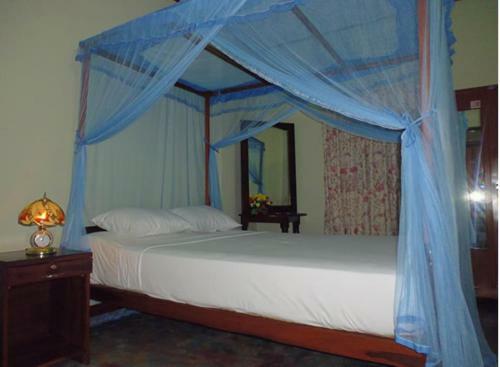 Guests may also rent a bicycle to explore the area and visit nearby attractions. 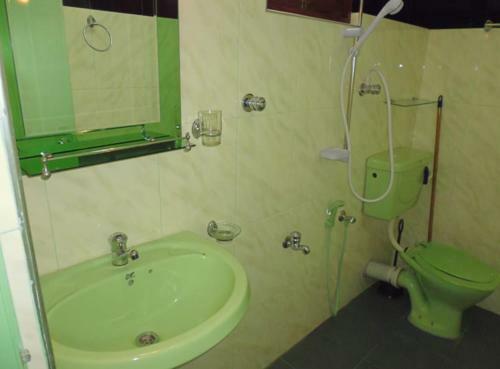 Housekeeping service is available daily. 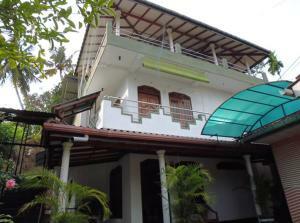 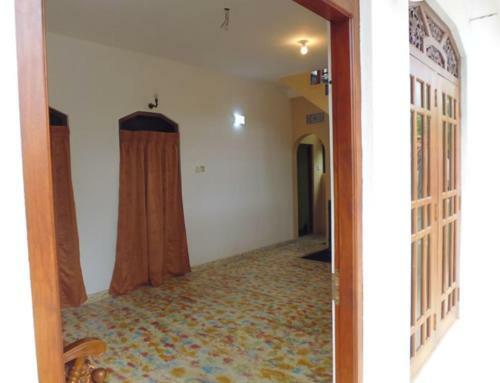 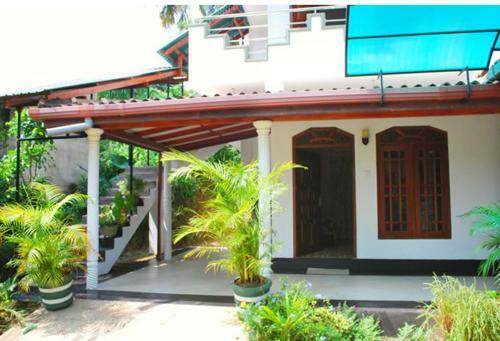 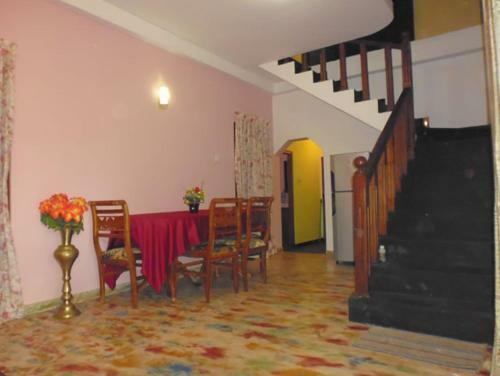 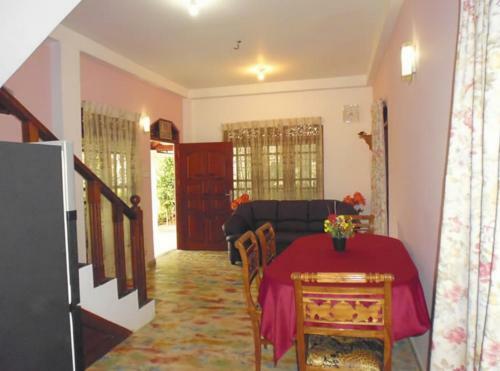 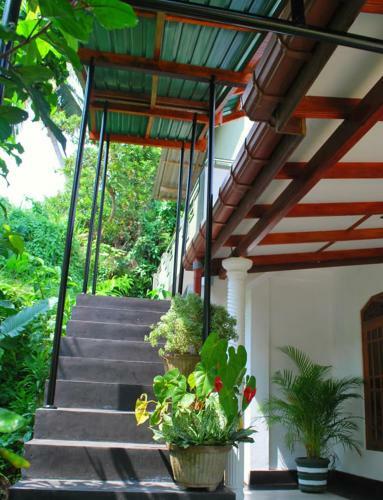 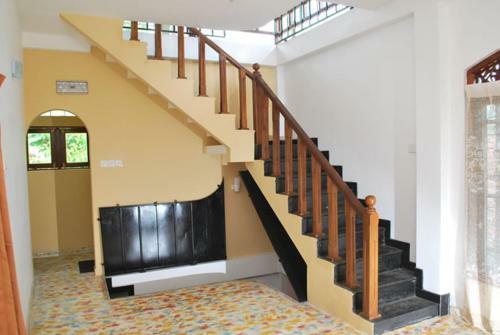 The property is approximately 86 km from Mattala Rajapaksa International Airport.